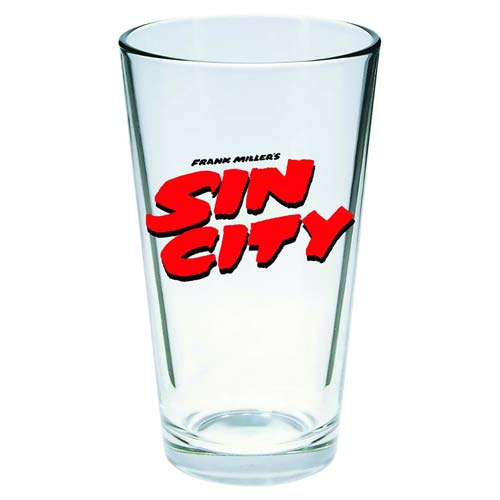 From Old Town to the Projects, from the Tar Pits to the Docks, drink deep of Sin City in this traditional pint glass. Branded with the Sin City movie logo, you'll feel like you're bellying up to the bar with Marv himself. Comes packaged in a full-color box.